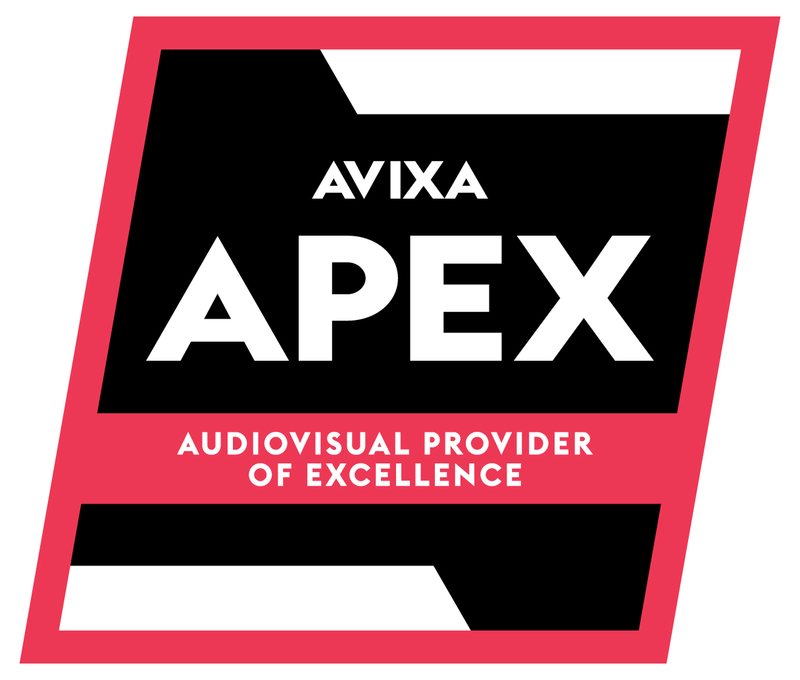 IMS Technology Services has qualified as an AVIXA AV Provider of Excellence, or APEx. The AVIXA APEx program is a marketing recognition program for integration companies and AV design consulting firms dedicated to upholding industry excellence by providing quality service to customers. “We pride ourselves on delivering a quality product on time and on budget to our customers, so the AVIXA APEx distinction really solidifies our mission,” said Patrick Whipkey IMS’s Director of Project Management. For more information on the APEx Program, visit avixa.org/APEx. Why Do AV Projects Take So Long? A BIG Shipment Has Arrived! Ready to look and sound your best? Talk to the experts at IMS today. Copyright © 2018 l IMS Technology Services | All rights reserved.